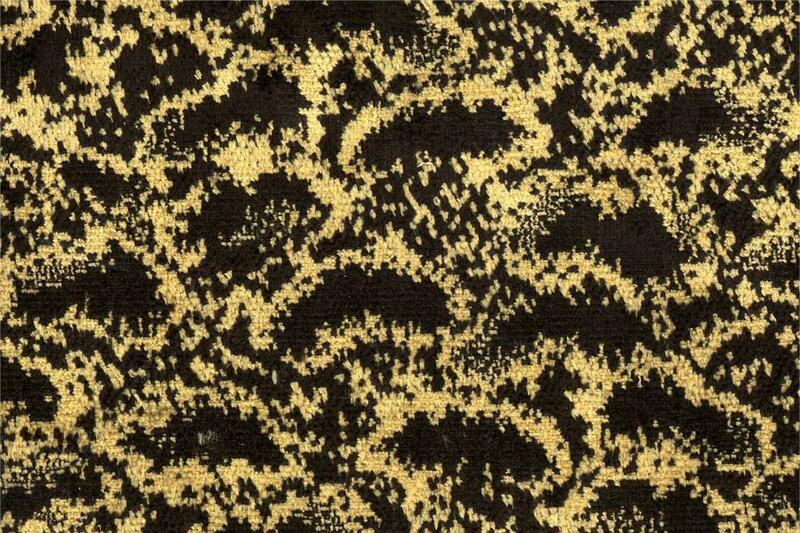 QUATTORDICI is a silk velvet produced on a frame bacchetta. Elegant and refined which are characteristic of artisanal designs. Eccentric in the decorative nature.